With the integration of MGG Polymers as fully owned subsidiary, the Müller-Guttenbrunn Group decided to integrate the Quality and Environmental Management System of the Austrian MGG companies. The MGG Quality and Environmental Manager Philipp Felber, formerly Manager QM at MGG Polymers, got the task of the integration of these management systems and the first integrated audit took place at the end of 2017. An audit is a systematic evidence gathering process. The audits of MGG’s systems and processes involve periodic verifications to verify that a documented Quality and Environmental Management System and Recycling Processes have been effectively implemented. The Müller-Guttenbrunn Group is working with the internationally recognized Bureau Veritas Group as auditors. 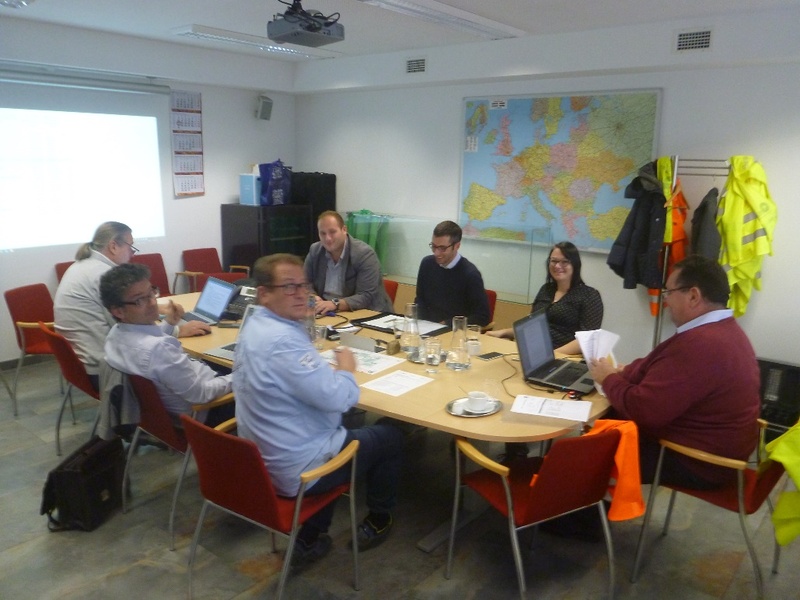 An MGG audit team was created with representatives of the 4 MGG companies involved and Bureau Veritas, the Auditors of the Müller-Guttenbrunn Group in Austria was asked to do a complete re-certification of these companies as integrated group. This certification is important as it represents assurance by an independent accredited body of conformity to specific requirements. The end-result was positive and the audit was completed with good results. 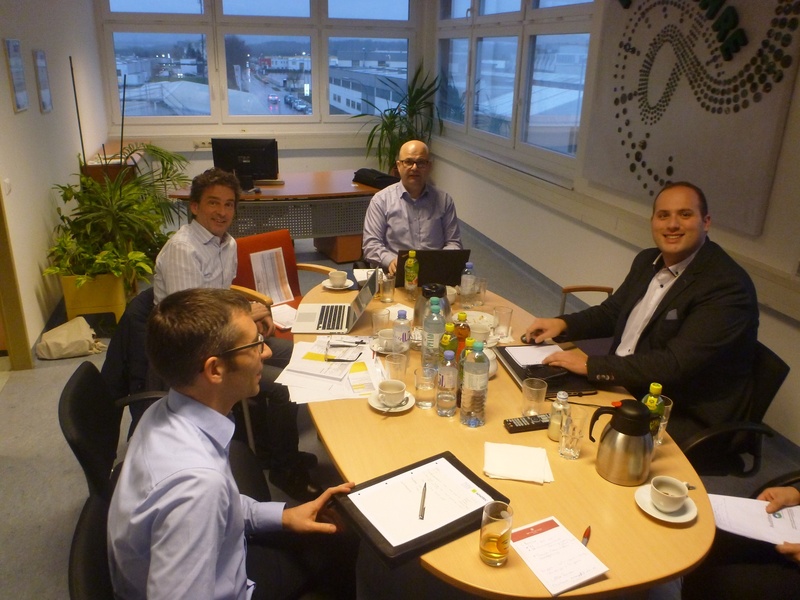 After completing these important re-certification audits for the integrated group of companies, Philipp Felber (on the right hand side of this picture) was asked to join the MGG Holding as Quality and Environmental Manager. He joined MGG on February 1st 2018. We wish Philipp all the best in this new function.